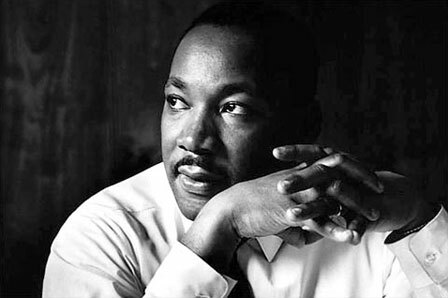 Director Ava DuVernay continues to add talent to Martin Luther King biopic, Selma. 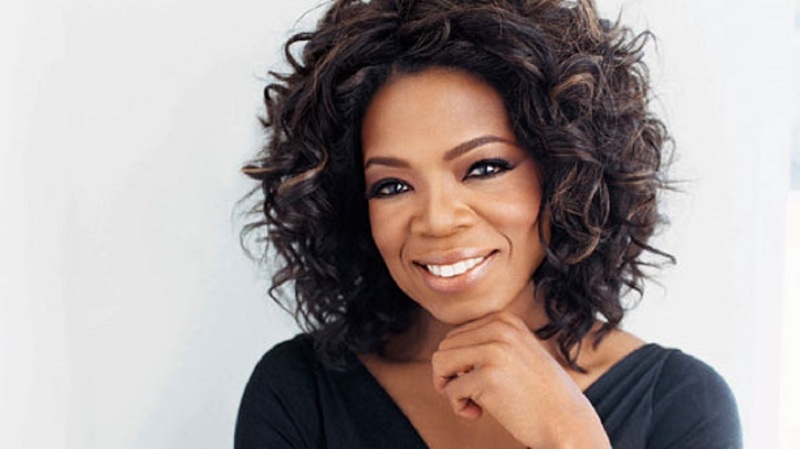 The latest actor to join the talented ensemble is one of the film’s producers, Oprah Winfrey. Selma tells the the story of Dr. Martin Luther King, Jr.’s historic struggle to secure voting rights for all people – a dangerous and terrifying campaign that culminated with the epic march from Selma to Montgomery, Alabama, and led to President Johnson signing the Voting Rights Act of 1965. Winfrey will play Annie Lee Cooper, an elderly woman who tried to register to vote and was unfairly denied by Sheriff Clark. She was a visible leader among the civil rights protesters in Selma. When she died at the age of 100 in 2010, the Selma Times reported the story of the confrontation between her and Sheriff Clark. According to Historian David J. Garrow’s documented version from his book, “Martin Luther King, Jr. and the Voting Rights Act of 1965,” Cooper had stood in line for hours outside the Dallas County Courthouse to register to vote. Clark ordered the 224-pound, 54-year-old African-American woman to go home. Cooper claimed he poked her in the back of the neck with either a billy club or a cattle prod. Cooper turned and delivered a right hook to the sheriff’s jaw. He dropped to the ground. Deputies wrestled Cooper down on the ground, arrested her, charged her with assault, and attempted murder. Newspapers from the time said she was detained in jail for 11 hours. Sheriff’s deputies released her because they were afraid Clark would come back in and beat her. Winfrey most recently played Oyelowo’s mother in Lee Daniels’ The Butler. Winfrey earned an Oscar nomination for her performance in Steven Spielberg’s The Color Purple. Currently in production, Selma stars David Oyelowo as Martin Luther King Jr., Carmen Ejogo as his wife Coretta Scott King, Tom Wilkinson as President Lyndon B. Johnson, Short Term 12′s Keith Stanfield as Jimmie Lee Jackson, Lorraine Toussaint as civil rights activist Amelia Boynton (Robinson), eight-time Grammy nominee artist Ledisi as the legendary gospel singer Mahalia Jackson, Tessa Thompson as Diane Nash, Colman Domingo playing the Reverend Ralph Abernathy, Andre Holland as politician Andrew Young, Omar J. Dorsey as James Orange, Common as James Bevel, The Closer’s Corey Reynolds as C. T. Vivian, Tim Roth as George Wallace; Cuba Gooding Jr. as Fred Gray, Wendell Pierce as Rev. Hosea Williams, Nigel Thatch as Malcolm X, and Stan Houston as Sheriff Jim Clark. The screenplay was written by Paul Webb. Brad Pitt, Dede Gardner and Jeremy Kleiner will produce through their Plan B banner, with Christian Colson through his Cloud Eight Films, and Winfrey through her Harpo Films. DuVernay, Paul Garnes, Cameron McCracken and Nan Morales are executive producing.